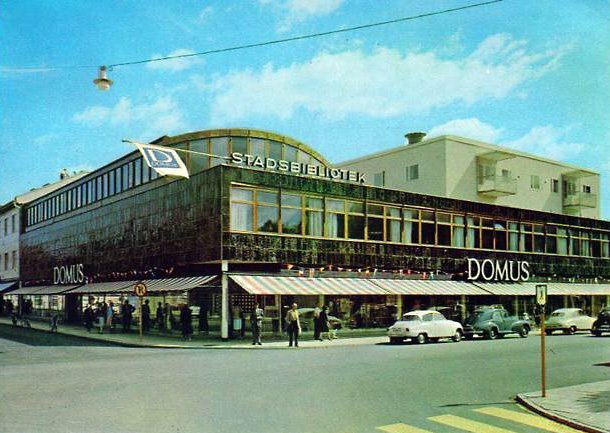 More retro photos of Domus stores in Sweden. Why? Because it’s good for you. Someone please bring back Domus, we miss you. Oh and clean up on aisle three.